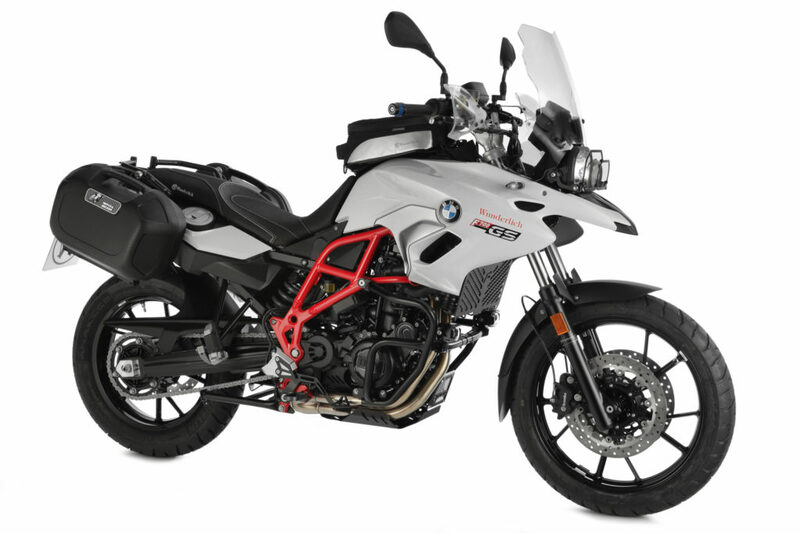 BMW motorcycle specialist Wunderlich Germany has designed and produced a wide range of special accessories tailored to broaden the appeal of BMW’s smallest F model, the 700 GS. The F 700 as a tourer? No problem, thanks to Wunderlich’s adjustable Touring Screen, the Ergonomic Seat, Adjustable Foot and Hand Lever as well as numerous Luggage solutions. Finally, the multi-compartment Tank Bag will help get you organised even on the longest trip. Matching Tank and Engine Guards, practical Engine Protection, Hand and Headlight guards and Fender Extenders – for additional weather protection. Further interesting solutions for the F 700 as well as the essential products for all current BMW models can be found at Procycles stores or in the Procycles Wunderlich online shop.